Where is Szczecin? 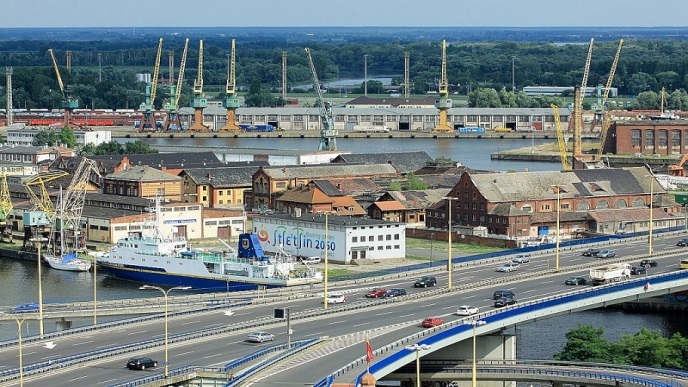 The Polish city of Szczecin is in the furthest north-East point of Poland. 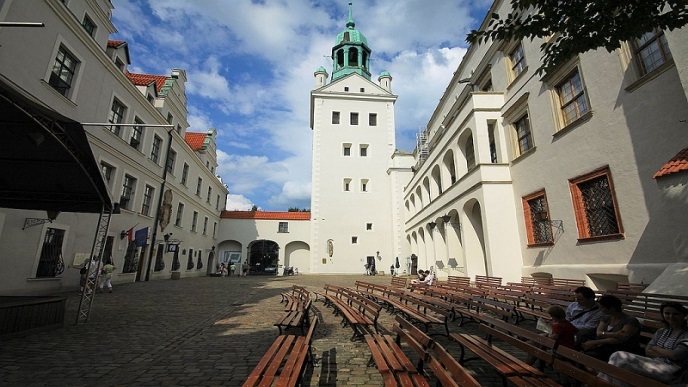 It is the seventh largest city in the country and a port town sitting on the Odra River. There is a young population of around 400k. Quite interestingly, the name Szczecin is almost impossible of the Spanish tongue to pronounce. 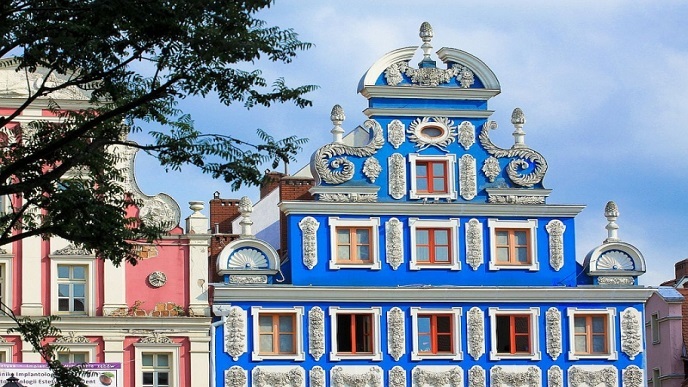 The history surrounding Szczecin is somewhat chequered. We do know the town was first built around the Ducal castle and over the centuries had many invaders from different parts of Europe. The Germans, Saxons, Danish, Swedish and the even the Holy Roman Empire laid claim to it before the People’s Republic of Poland took control in 1945. 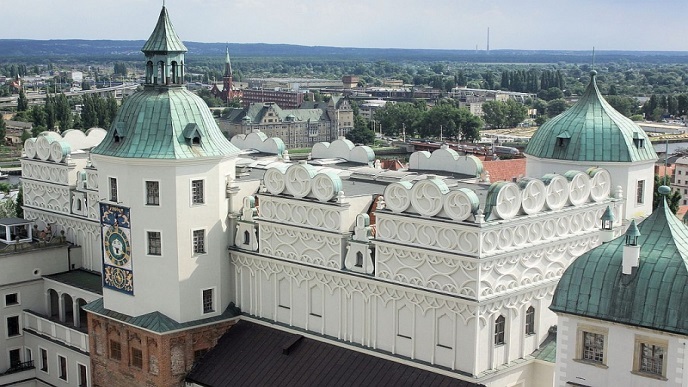 Almost 70% of the Polish city was destroyed during the war and since then the town has been reconstructed into something quite special. Szczecin has an abundance of bars, restaurants, theatres, museums, galleries and a rather nice Philharmonic hall. With a Technical, Agricultural and Maritime University siting alongside the University of Szczecin, there is a vibrant student presence throughout the city. 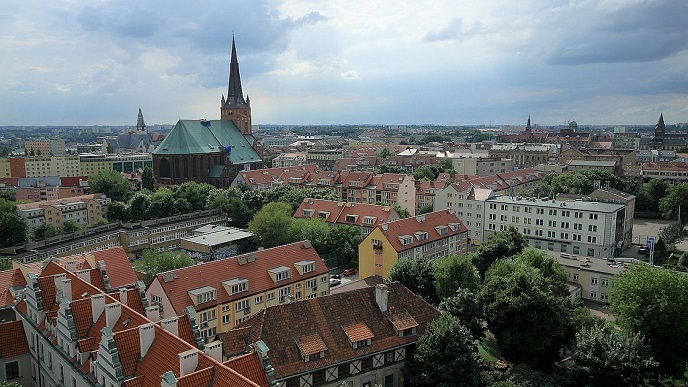 It’s because of Szczecin’s youthful essence coupled with a host of great tours, extreme and leisure group activities. 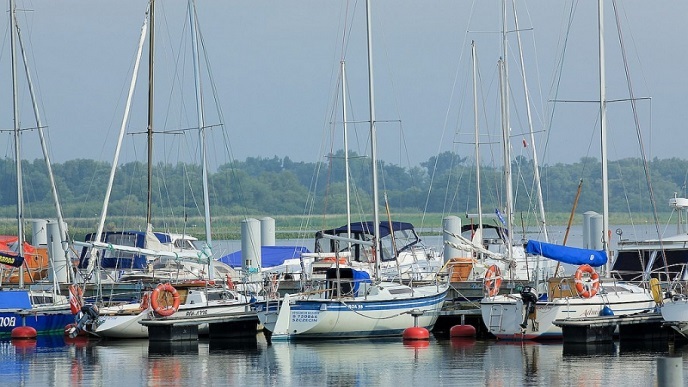 Basically, in terms of different things to do Szczecin, you’ll not be disapointed, and this makes Szczecin the perfect fit into the Jamboree fold.